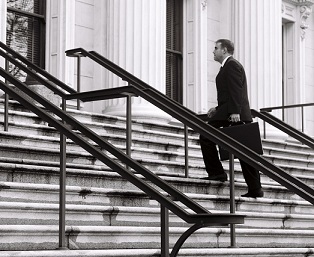 Litigants and businesses often find that they need professional legal assistance when appearing in court. We can ensure that motions and tasks are correctly prepared, that witness subpoenas are properly in place and that all local rules are followed. The Law Office is available for court appearances in Palo Alto, Menlo Park, Los Altos, Mountain View, Sunnyvale, Cupertino, Santa Clara, Alameda, Santa Cruz and San Mateo. We are also available for appearance work in other counties, but our availability will depend on the nature of the case and other relevant factors. For more information on our court appearance and representation services, contact the Law Office of Holden Green to arrange for an in-office consultation with Mr. Green. We represent a wide variety of clients including large corporations, partnerships, proprietorships, and individuals.